Most of Singaporeans have the same number one wish on their list – a job with travel opportunities. This is really appealing but not all Singaporeans are given the opportunity to have this job. Unless we get out of our present job to pursue a job with travel opportunities, we have to be prepared. We have to know where to start so we can act immediately. Field sales executive: This sounds serious but it can take us to many places. As a field sales executive, we are tasked to keep the company’s clients happy by running operations on different locations. 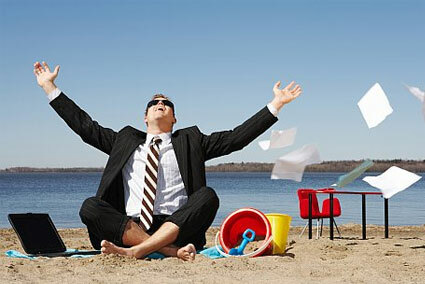 Managing inventories and proposing promotions for the company will entail travelling. Aside from constant travelling, there are many perks like bonuses, discounts and allowances. If we are a good field sales executive there is a possibility of becoming a Key Accounts Manager. Writer or editor: A career as a writer or editor can take us to many places or locations. But before anything else, we have to build first our killer resume so we will be considered. Writers and editors require a lot of travelling to cover and write about a specific event. Meeting our international counterparts is in itself a perk. Events specialist: As an events specialists, we are required to conceptualize and execute with perfection. With this, we need to move from one venue to another making sure that things that everything will go as planned. Business development associate: Being in the property industry is a sure way to travel more. We have to know the science of property valuation and negotiation first though. Once we know everything, it is time that we become a business development associate. We need to go to locations, check it and make sure to acquire it. Ideally, we need to look for a job that makes us happy. If it makes us happy to travel whilst doing our job, we should not waste time and look for one. However, if we are the type that takes comfort from a stable ground, we should be contented with our present job and make sure that it will last.